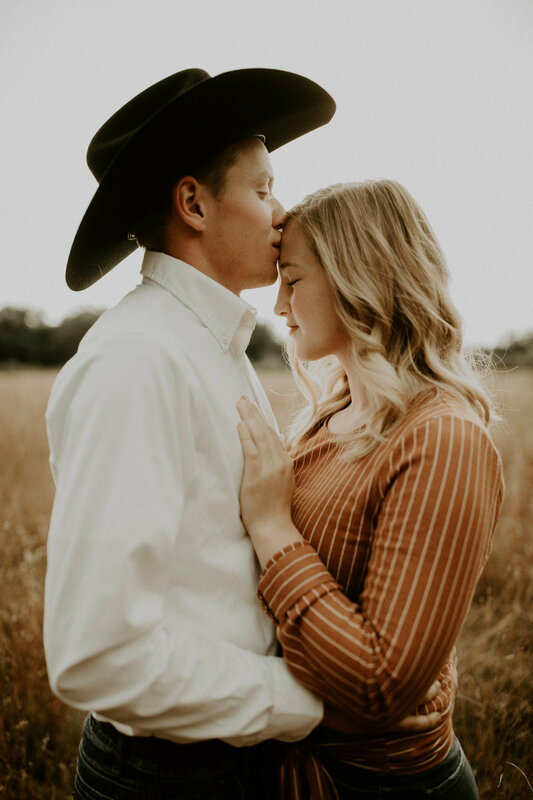 Claire and Wyatt are a dream. So cute, sweet, and in love. Claire has been my intern for 2018 and it has been so fun to spend so much time with this gem. I am so blessed by her talent. 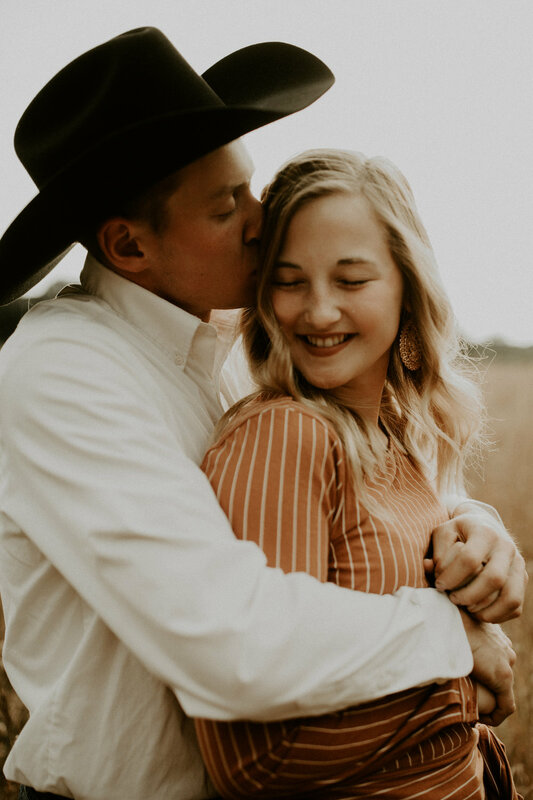 And, I loved getting to snap some photos of her and Wyatt!